Date Night… two words that might be rare to your vocabulary, particularly if you have children! Great news – Disney World is the very best place to take that dream of a much needed Date Night to a reality. Here are a few of our favorite ideas for the ultimate date night that will be one your special someone will never forget! Disney World has thought of it all, including a special evening program for children and even in-room babysitting options. Contemporary plays host to a special Pixar themed evening extravaganza for kids that doubles as a convenient child care option for parents to slip out for a nice evening. Read more about it here. In-room babysitting is another great way to go for children 6-months to 12-years of age and is provided by an independent childcare provider called “Kids Nite Out”. Hours and availability for both the children’s activity centers and in-room babysitting vary so be sure to call well in advance to make a reservation. 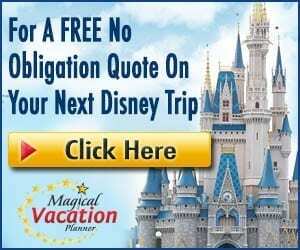 Our favorite park to experience date night is Epcot, simply because we do feel that while there is plenty for the kiddos, it can be more adult focused. First, schedule time to experience one of Epcot’s remarkable behind the scenes tours such as the Epcot Seas Adventures – DiveQuest or Dolphins in Depth. As if a behind the scenes tour under the big blue isn’t enough, we would then recommend a stroll around the World Showcase. This is especially fun during Epcot’s Food and Wine Festival. Sample food and drinks from around the world while enjoying the shops and street entertainers. Finally, stop off in the United Kingdom to hear the awesome British Revolution band. Top the night off with dinner and dessert at the Rose and Crown Dining Room and British Pub – if possible in their outdoor seating. Watch Illuminations right from your table while you dine. Experience a date night Mickey and Minnie style! Magic Kingdom is the perfect place to have a young hearted inspired date night, where going back to the basics makes for a fun and romantic evening. Snag FastPasses for your favorite attractions such as Seven Dwarfs Mine Train, Space Mountain, and Thunder Mountain. But, don’t forget about the classics. Partner up for a ride on Dumbo The Flying Elephant or snuggle up in a doom buggy on Haunted Mansion. Instead of a fancy dinner, head to Casey’s Corner for an exceptional quick service hot dog and fries. Wrap the night up with a tasty Mickey Premium Ice Cream Bar or Dole Whip while you find a place to watch the Happily Ever After fireworks. Don’t rush out, but rather stay for the sweet Goodnight Kiss. Hollywood Studios offers a great chance to let that inner action packed, Star Wars nerd go! First, pick a FastPass for one of the most action packed Disney attractions – between Tower of Terror or Rock ‘n’ Roller Coaster. Plan to cozy up in the back seat of a car at Sci-Fi Dine-In Theater for dinner… and don’t forget the milkshakes! Then prepare for an epic Star Wars night by making reservations for the Star Wars: A Galactic Spectacular Dessert Party. With endless drinks, desserts, and reserved space for the Galactic Spectacular fireworks, your only complaint will be that the night went by way too fast! An Animal Kingdom date night allows you to be immersed in the absolute beauty of Disney World’s incredible details. Start your date out with a FastPass for Kilimanjaro Safaris. After enjoying your safari, you’ll want to watch one of the late shows of Festival of The Lion King. Enjoy dinner at Tiffins Restaurants before heading over to Pandora: World of Avatar. Once there, walk through the beautiful Valley of Mo’ara as it literally glows all around you. FastPass either the Na’vi River Journey attraction or the Avatar Flight of Passage, depending on the thrill level you are seeking. 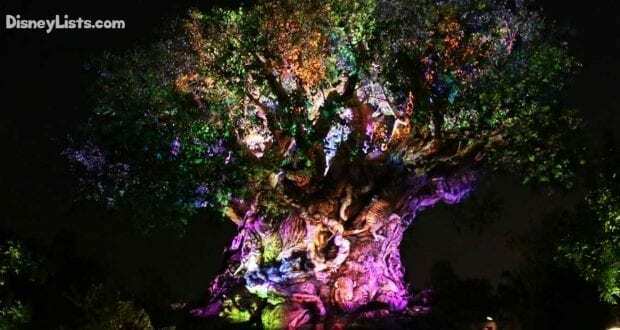 Finish the date off with a drink from Pongu Pongu as you make your way out to see the Tree of Life Awakenings before heading to your resort for the night. No theme park tickets required, Disney Springs is a great place to spend the evening with a loved one! First, lift up your love in Characters In Flight – the world’s largest tethered helium balloon with remarkable views. After you’ve gotten your feet back on the ground, select from the numerous awesome restaurants at Disney Springs for dinner. We especially recommend Morimoto Asia, Paddlefish, The Boathouse, or Chef Art Smith’s Homecoming. After dinner, enjoy any one of the numerous live music performances spread throughout Disney Springs. As if this night isn’t amazing enough, you can wrap it all up with a stroll through the shops and maybe snag a few tasty desserts along the way! BoardWalk is often forgotten in the shade of Disney Springs – but this is why we actually prefer it over Disney Springs from time to time, simply because of the crowds. Themed with Coney Island and Atlantic City in mind, the BoardWalk is a quarter-mile stretch of cute shops, great dining, and fun street performers and events. Start off with dinner at the well-reviewed Trattoria al Forno. Once finished with your meal, stop by Jellyrolls to see dueling pianos and experience audience sing-alongs. Top the night off with a drink from AbracadaBar and a sweet treat from Ample Hills Creamery as you stroll hand in hand along the BoardWalk. 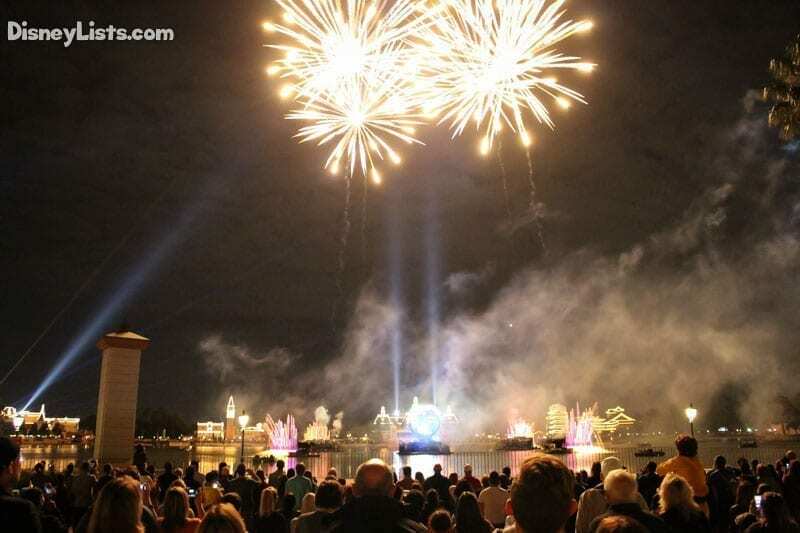 Don’t forget to look for Illuminations fireworks in the distance! Have a date night from the comfort of your own Disney Resort! Of course, your date night experience will differ depending on which Disney Resort you have selected. If you are staying at Port Orleans Resort, be sure to incorporate a horse-drawn carriage ride, dinner at Boatwright’s Dining Hall, and drinks and entertainment at the neighboring River Roost Lounge with Yehaa Bob on the keys. If you are staying at the Polynesian Resort, take a dip in the outstanding pool, enjoy the Spirit of Aloha Dinner Show, and taste the tropics with a drink from Trader Sam’s while standing on the beach relaxing to Magic Kingdom fireworks in the distance. 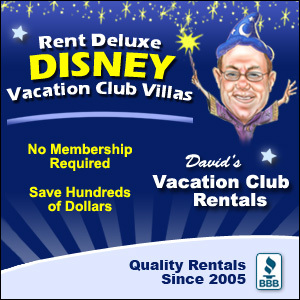 The best part is every value, moderate, and deluxe Disney Resort has something to offer. Deluxe Resorts do however take the prize for the best date night variety! Which of these Ultimate Date Nights appeals the most to you and your honey? Change them up to match your needs in both interests and budget. Have fun planning that Ultimate Date Night to sweep your loved one off their feet!